Developed thousands of years ago by the Chinese, it focuses on points of the body to promote natural healing. 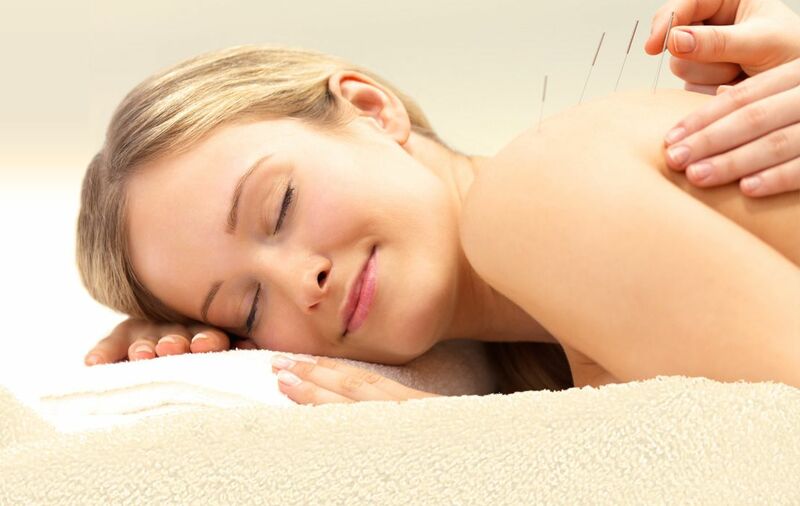 There are acupuncture treatments for almost every ailment you can think of. The Chinese say that each major organ of the body (heart, liver, lungs, spleen, etc.) has a path, line, or meridian of energy. Within each of these lines of energy are various acupuncture points, making up hundreds of points on the body from your head to your toe. You also have acupuncture points on your ears! Each acupuncture point has a certain purpose, and the varying combination of those points has a different effect on the body. You can think of this as similar to many different recipes. The quick way of explaining how acupuncture works, is that no one knows exactly. One way of looking at it is as if you think of your bodies health as a straight line with all the hundreds of acupuncture points to be in balance with each other. Many times the points along you bodies health line are either too high or too low. If an acupuncture point is to high, we say that it is too active, If an acupuncture point is too low, we say that it is inactive or depressed. The goal is to help your bodies health line to stay nice and straight. There are lots of different ways to stimulate these points. The simplest is by rubbing on the point. You may find certain tender points on your body, rubbing on them for a little while helps to decrease the tenderness. Many times, these sore spots are actually acupuncture points that need to be stimulated. The general rule is that if an acupuncture point is sore, it needs to be treated. Next is sticking a needle in the point which is more effective than rubbing on the point. Acupuncture helps increase your immune system, therefore patients suffering from auto immune diseases, cancer, diabetes, or the effects of various treatments and medications can benefit from acupuncture. It can help to prevent you from getting sick and can increase your bodies ability to heal itself. In most cases no. 1in 8 needles may feel like a pinch when first applied, the pain should disappear after about 10 seconds. Some areas of the body are more sensitive than others. For example, the ears are more sensitive than the back. What should you expect to feel? During the treatments you probably won’t feel anything once the needles are in. Some people feel better right after the treatment, but every person does not react exactly the same way. Sometimes it can take several treatments before you start to notice improvement. Dr. Jedidiah Cox is a National Board Certified Chiropractic Physician and Graduate of Logan Chiropractic College in Chesterfield, MO. He has been practicing Acupuncture since 2005.